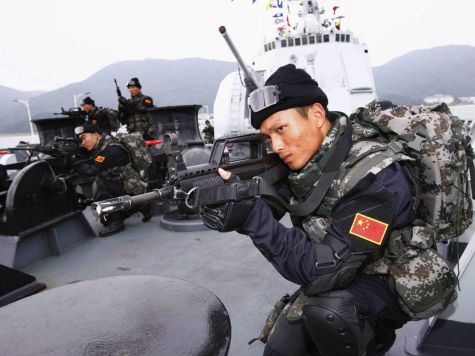 On September 18, nearly 1,000 Chinese soldiers entered India’s Ladakh Chumur sector. Chinese President Xi Jinping was also visiting India on September 18. According to The Times of India, Indian Army sources indicate the Chinese troops “moved inside the Line of Actual Control (LAC) in Jammu and Kashmir’s Ladakh district.” The Indian Army sent three battalions to head off the Chinese troops, who “refused to go back” once inside the country. The Chinese troops had air support as they set up camp.